The Puretopia range is another range that I found purely by chance a few months back while on my hands and knees scanning the lower shelf (unfortunately where the smaller cruelty-free brands seem to be relegated) in my local Priceline. The range includes skin, body and hair care – and was developed as a ‘generation 3’ natural range. Confused? Still confused? Well the plain simple fact (for the people like us that care) is that they have developed a cruelty-free (both products and ingredients – as always I checked) beauty range that also promises to have no ‘synthetic fragrances, parabens, skin drying sulfates, artificial colours, phthalates, propylene glycol, DEA, TEA or silicones’. There is however a potentical ‘gotcha’ with this brand. Puretopia has been created, and is owned, by an Australian company called Frostbland. The core of their business to date has been distribution of cosmetic brands into pharmacies – including non cruelty-free brands. Now I have always maintained that I choose not to support cruelty free brands that are owned by non cruelty free companies (e.g. 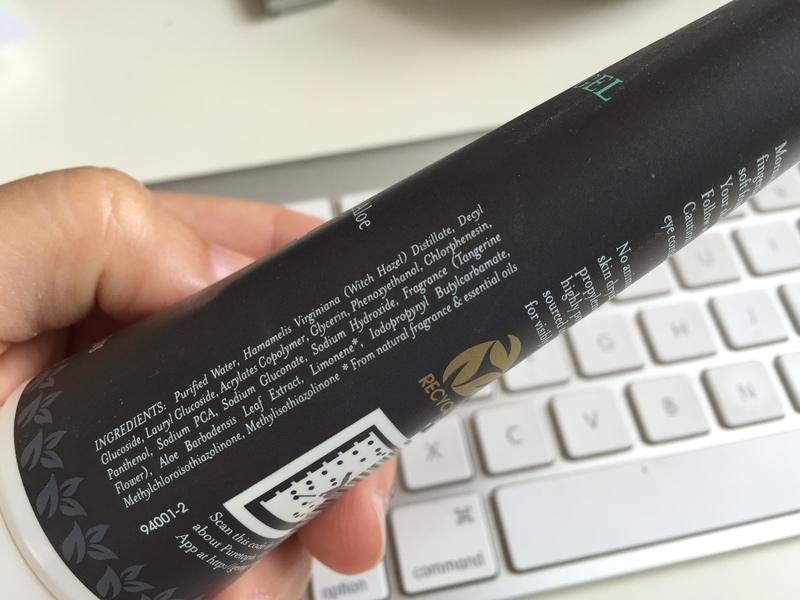 I would never buy Body Shop products as they are owned by L’Oreal) – but this is slightly different as Frostbland don’t actually make any of the brands and so it took my a while to formulate a position on this one. I’m not imposing my view – and everyone has to make up their own mind – but I decided that I would give Puretopia a go. Frostbland doesn’t make any of the brands it distributing – so it is not within their control to make them cruelty free (unlike the L’Oreals of this world that could make that decision) – although I would love it if they ONLY distributed cruelty-free products. Maybe if we support and buy Puretopia they will see that this could be an option – I can but hope! Anyway, so after much deliberating I purchased the Puretopia Rinse Away Face Cleansing Gel which is designed for normal to combination skin and sells for $9.95 for 125ml. 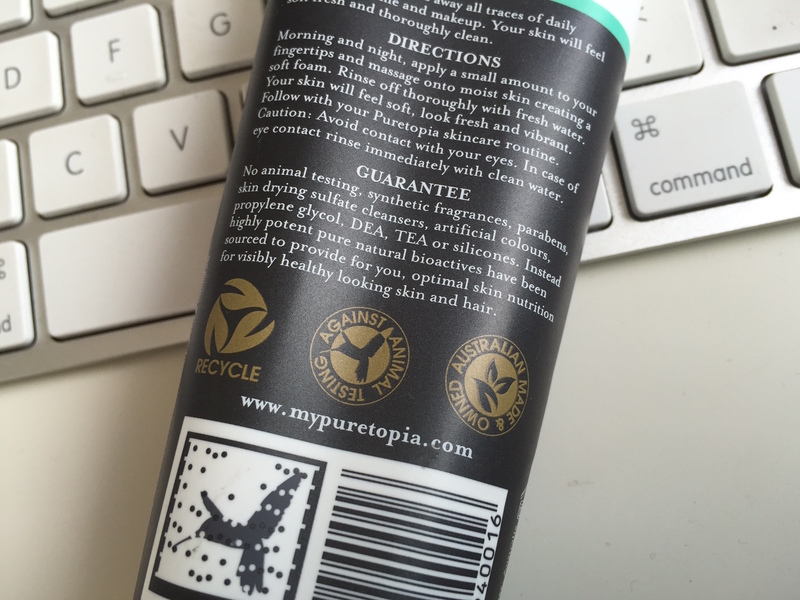 They also use the ‘against animal testing’ claim on their packaging – which I’ve said before I think is a weak claim – and it took me a while to work out that the (non-official) no animal testing logo is actually the bird from their brand logo. As a a cleanser the product was perfectly suitable. 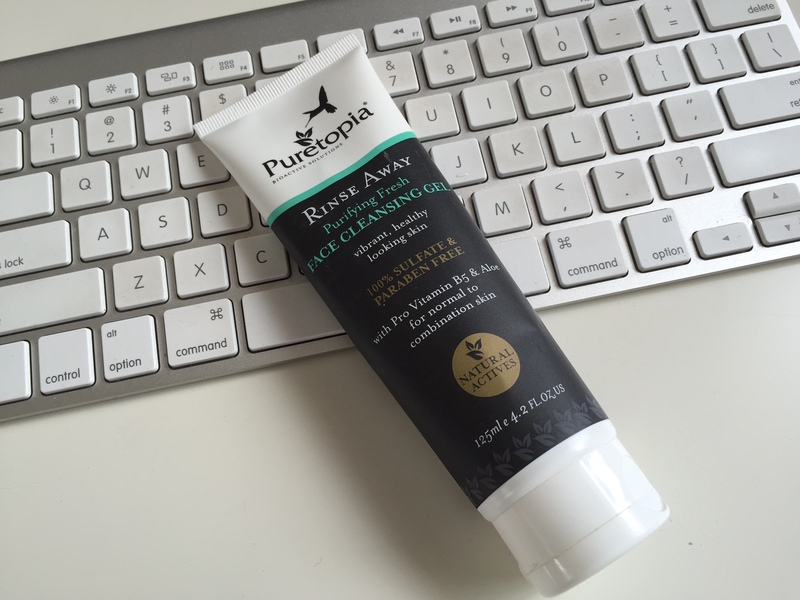 It removed all traces of makeup and left my skin feeling fresh and cleansed – and it also had a soft fresh scent. I would definitely buy it again. I’ve put the ingredients above for anyone who knows more about whether these actually constitute a ‘natural’ product. Next on my shopping list are the Sleep & Renew Replenishing & Firming Night Face Mosisturiser and the Eye Rescue Refreshing & Detoxifying Massing Roller – featuring an intriguing little stainless steel roller that apparently cools and refreshes the skin while applying the product.